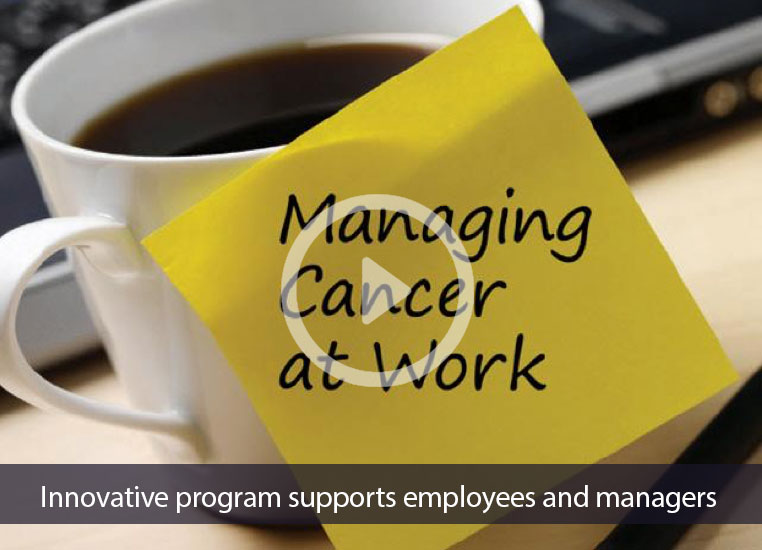 Managing Cancer at Work provides information and support sourced from the renowned cancer center at Johns Hopkins specifically tailored to the needs of the modern workplace. Effective interactions with those of different backgrounds is critical to delivering high-quality care. 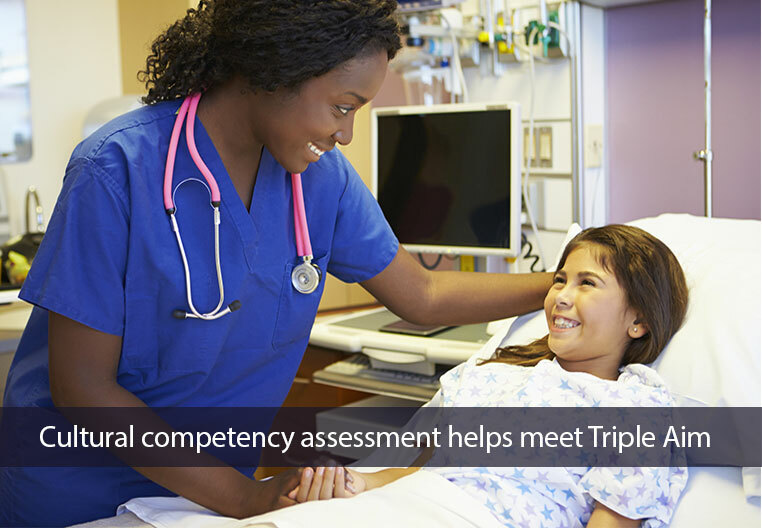 COA360‘s online platform helps hospitals measure their cultural competency. 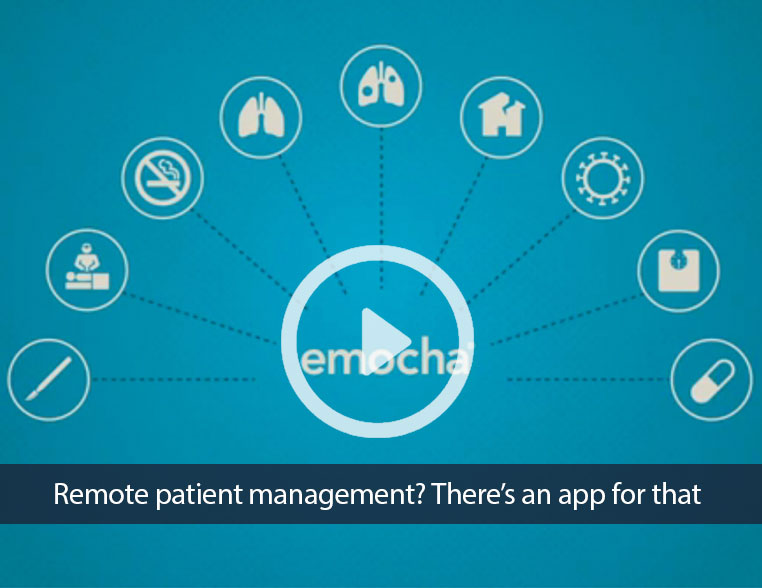 Connecting medical experts to their patients, emocha provides web-based solutions for access to care, adherence, data management and more. Managing Cancer at Work on HuffPost Live. Connect to Johns Hopkins Solutions! how to use EMRs and Health IT to improve population health. The Johns Hopkins University, The Johns Hopkins Hospital, and Johns Hopkins Health System. All rights reserved.